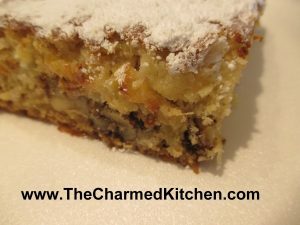 This is a great dessert to take along on picnics, when the weather might be too warm for frosted treats. A cupcake without frosting? Well, if it is this Coconut Orange Cupcake you will never miss it. The cupcake batter is made with orange juice and enriched with vanilla chips and mandarin oranges. 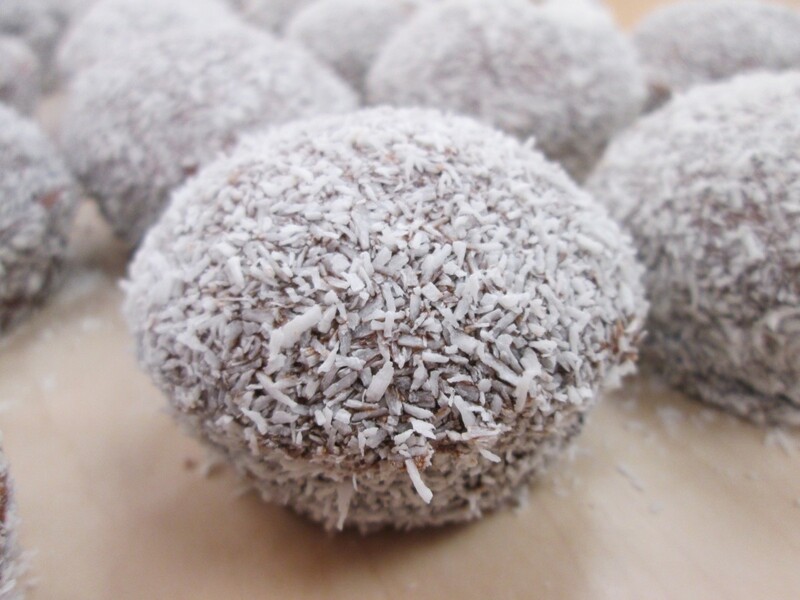 Before baking a slightly sweet coconut and butter mixture is sprinkled on the top. 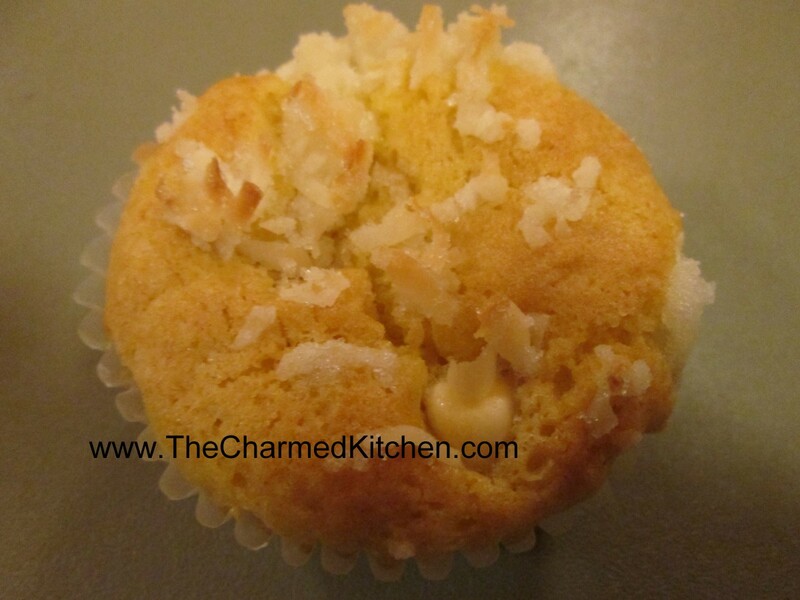 The end result is a cupcake with a toasted coconut topping and enough flavor and moisture to carry the day without frosting. They are also very simple to make. 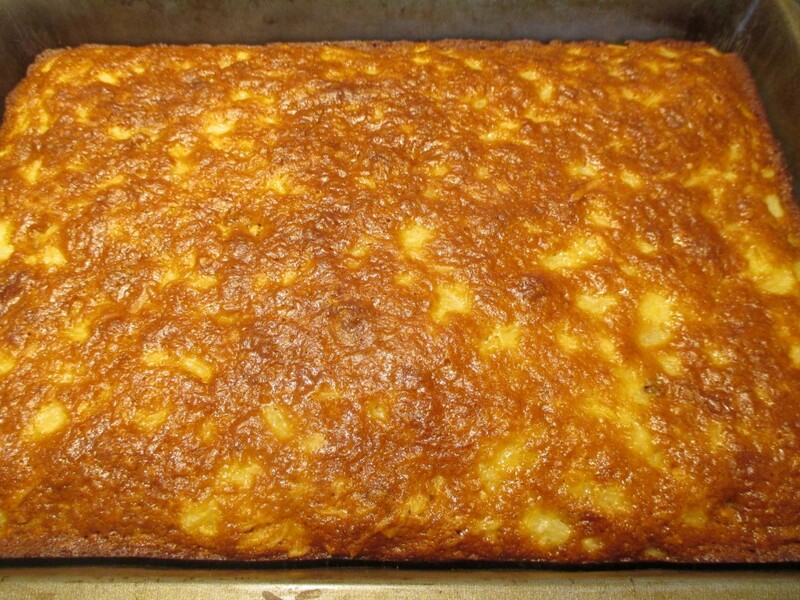 You can have the batter mixed and ready in the time it takes to preheat the oven. 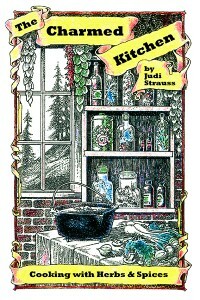 In a mixing bowl, combine the sugar, oil, eggs and orange juice; mix well. Combine dry ingredients; stir into orange juice mixture just until moistened. Fold in oranges and chips. Fill 24 greased or paper-lined muffin cups two-thirds full. Combine topping ingredients; sprinkle over cupcakes. Bake at 375 degrees for 15-20 minutes or until golden brown. Makes 24. 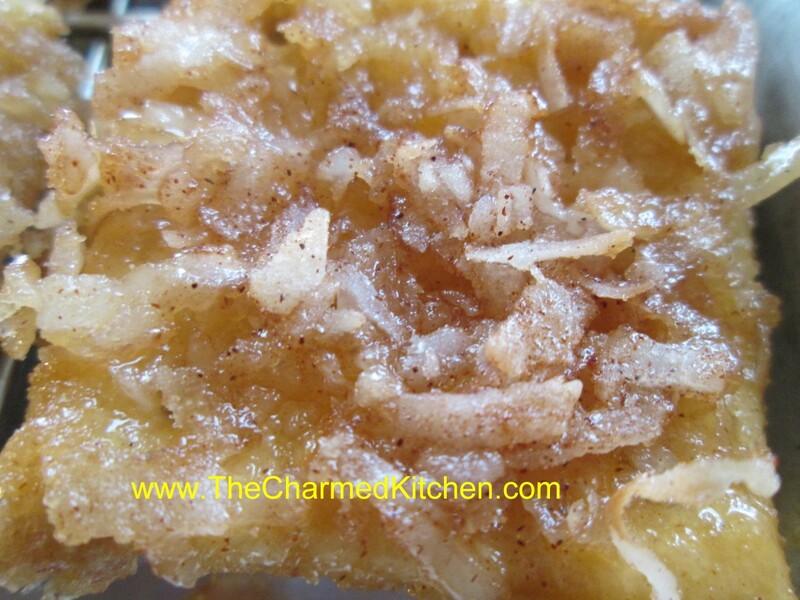 If you are craving something sweet and pressed for time these are really a fun snack to make. Super easy they are also a great recipe for kids to make. 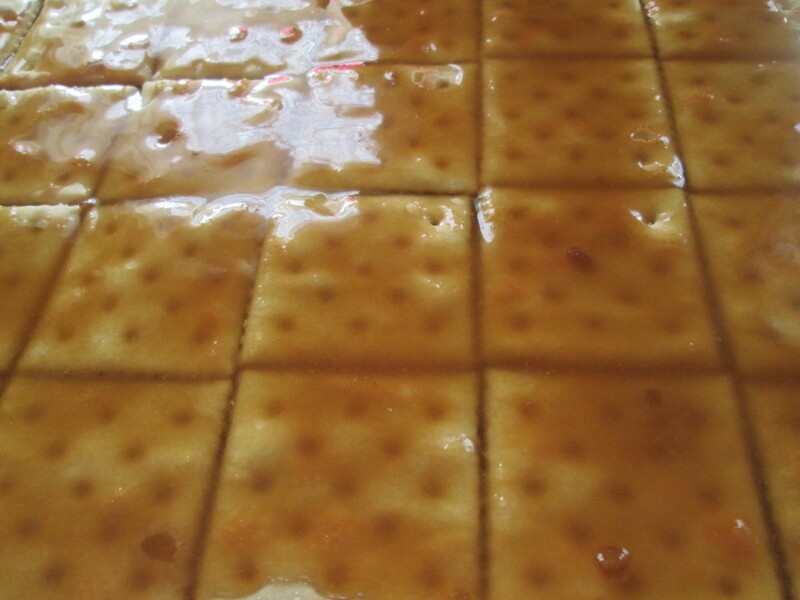 The base is saltine crackers topped with butter, brown sugar, coconut and cinnamon. They are ready in just a few minutes. Sweet and just a little salty, too. 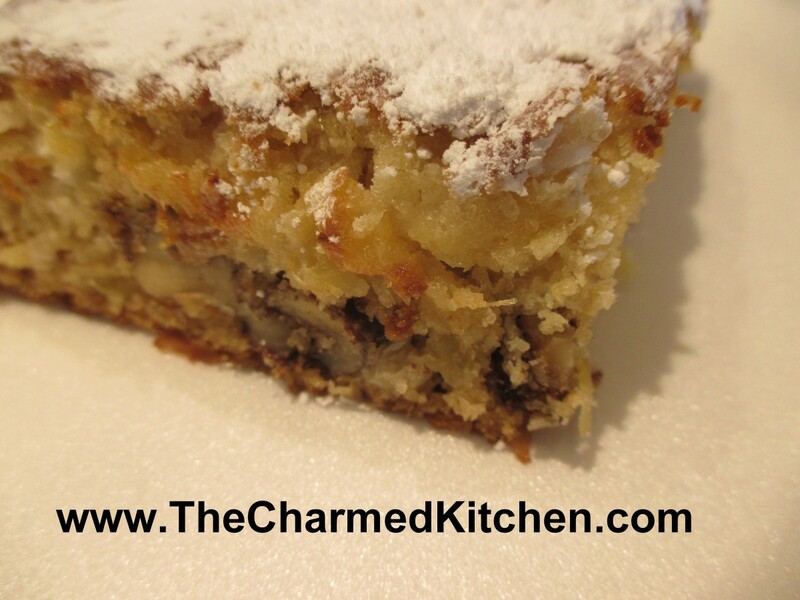 You could use chopped nuts in place of the coconut if you prefer. Cover a baking sheet with foil. 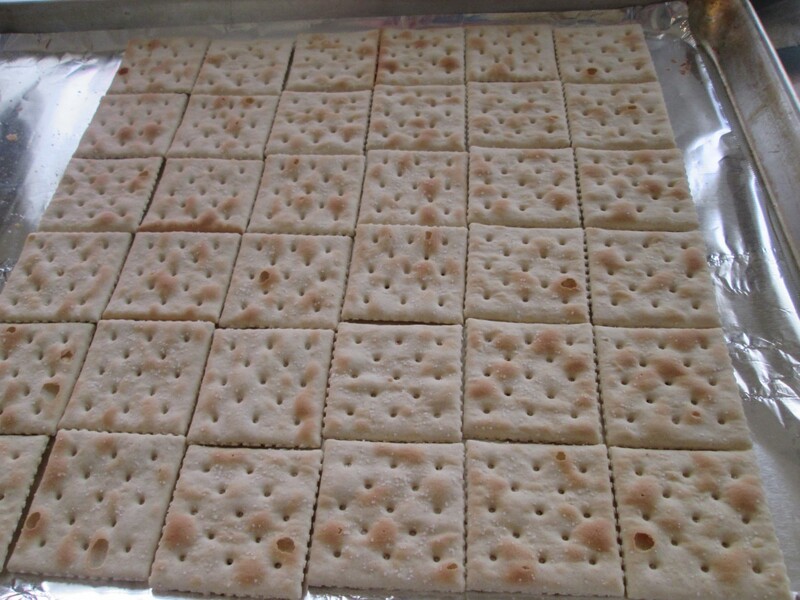 Place the crackers, touching, side by side in a single layer. Melt butter in microwave, then add sugar and heat together 1 minute on high. 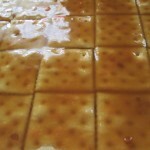 Stir butter and sugar mixture together until smooth and drizzle this over the crackers. 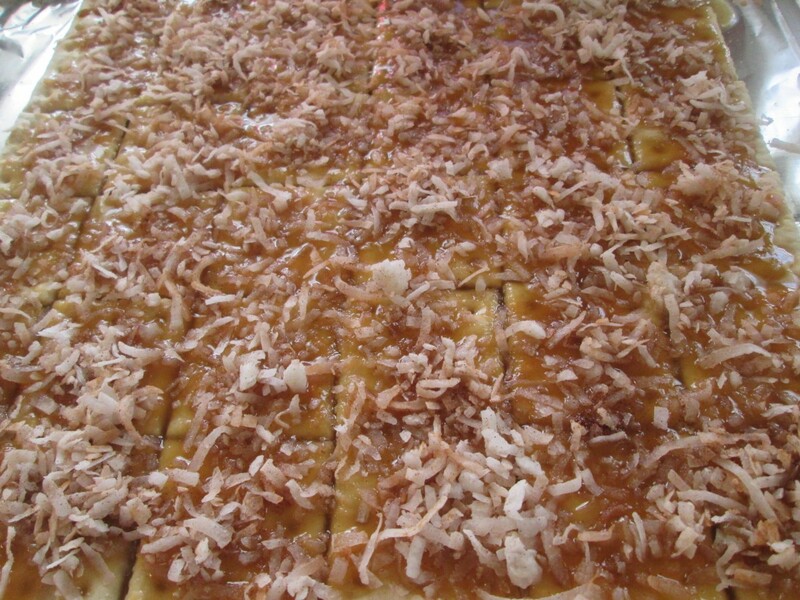 Combine coconut and cinnamon and then sprinkle the coconut over the crackers. 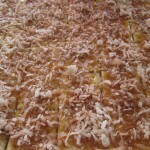 Bake in a 350 degree oven for 8-10 minutes, or until coconut is toasted. Cool on baking sheet on a cooling rack. 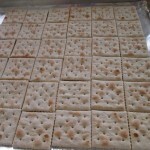 Crackers will easily break apart from each other. Makes 36. A cupcake without frosting? Well, if it is this Coconut Orange Cupcake you will never miss it. The cupcake batter is made with orange juice and enriched with vanilla chips and mandarin oranges. Before baking a slightly sweet coconut and butter mixture is sprinkled on the top. The end result is a cupcake with a toasted coconut topping and enough flavor and moisture to carry the day without frosting. They are also very simple to make. 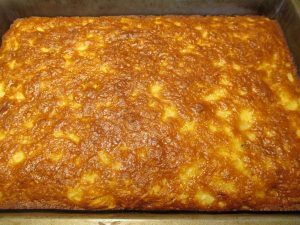 You can have the batter mixed and ready in the time it takes to preheat the oven.